Leading Formula 1 personnel have warned that rule changes designed to improve overtaking next season may be limited in their impact. Simplified front and rear wings, brake ducts and bargeboards will be introduced next year with the aim of improving on-track action by allowing cars to follow more closely. The FIA believes the changes have reduced the effect of running in dirty air by one third, while F1 sporting boss Ross Brawn says simulations suggest a "tangible" impact on overtaking. Renault raised a concern a couple of months ago that rival teams had voted through a change that would not have a major impact on overtaking, and there remains some doubt among over what the real impact will be. "The concept that the FIA have put forward to try and improve the wake to the following car is the right thing," said Renault's chassis technical director Nick Chester. "In one year you couldn't do all of the changes that are planned eventually for 2021. From what we've seen so far I think it'll make a small difference. "It'll go in the right direction, so the following will be a little bit improved – but we're probably going to have to wait until 2021 to see what the full package can deliver." 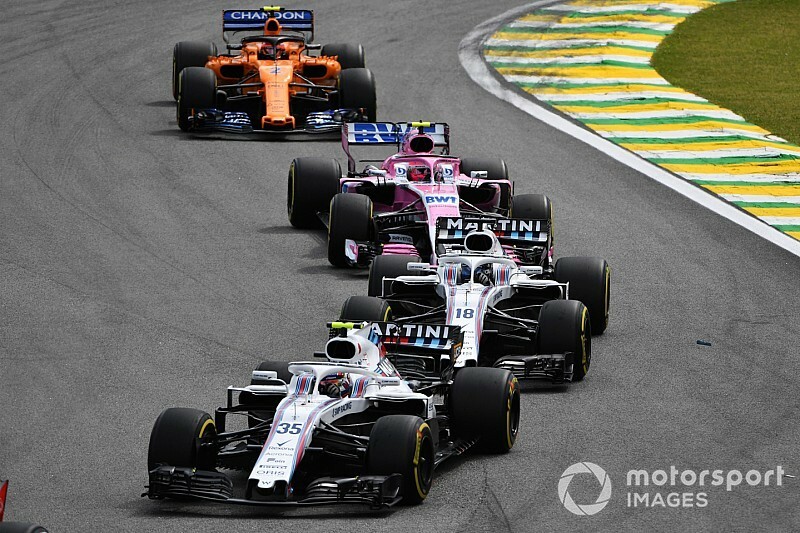 A report prior to the Brazilian Grand Prix suggested one team had already clawed back the aero lost because of the new rules. However, a car's overall aerodynamic performance does not necessarily directly correlate to its ability to follow closely, as this depends on how its front wing interacts with the turbulent airflow from the car ahead. Teams accept that the changes will spark a development race as they recover a significant amount lost aerodynamic performance, and Williams performance chief Rob Smedley is wary that this will likely negate any gains in the long-term. "It just won't happen, physics won't allow that to happen," Smedley said. 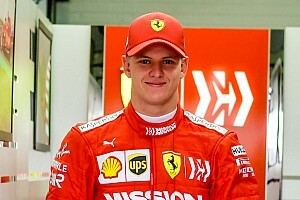 "So, you have to accept that cars are difficult to follow – especially with this generation of cars and the amount of downforce that they generate. "It will be a little bit better, it will go in the right direction, but we'll all iterate to solutions to get us back to where we are in about six months." 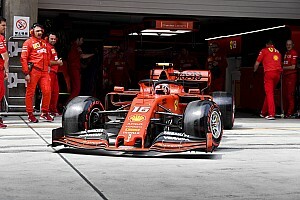 Senior Ferrari engineer Jock Clear said people would just have to be patient to discover the full effect of the rule change. 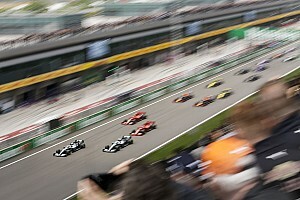 However, he reiterated the belief that F1 is "attacking the right areas". "We're going to have to wait until next year to actually see what the implications are," he said. 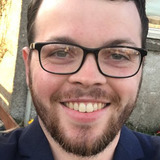 "Of course 10 teams will come up with 10 solutions, some of which we won't even have thought about and then that may well move the goalposts slightly. "Close racing doesn't necessarily mean everybody can overtake easily, but it does mean that cars can follow and pressure each other. "That's the thing we're targeting, just allowing cars to maybe be close battling in the future." The rule changes for 2019 have also been tipped to trigger a race between teams to recover lost downforce at the start of the season. The convergence of designs during F1's era of ultra-complex front wings mean teams are now presented with an opportunity to go in different directions. 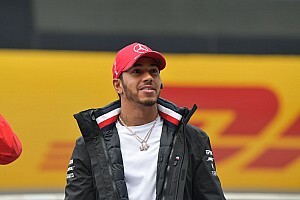 Mercedes team boss Toto Wolff has already suggested the pecking order could be turned on its head and Clear believes teams could be in trouble if a rival steals a march. 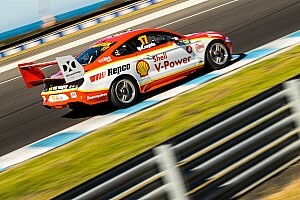 "Any change, whether it be big or small, tends to impact the programme because these cars are so highly developed around what you actually have on the car," Clear said. "As soon as you change one part it does take a step back so I think we've probably all taken a step back, when we look at the new regulations and then gradually we will recover. "We will do our best, we will develop our best, but if somebody else has done a better job it won't be enough. "If everybody else hasn't, it will be enough. We simply don't know." Jonathan Eddolls, Toro Rosso chief race engineer, believes it will turn the start of the season into "a bit of a development race" as teams' respective solutions emerge. 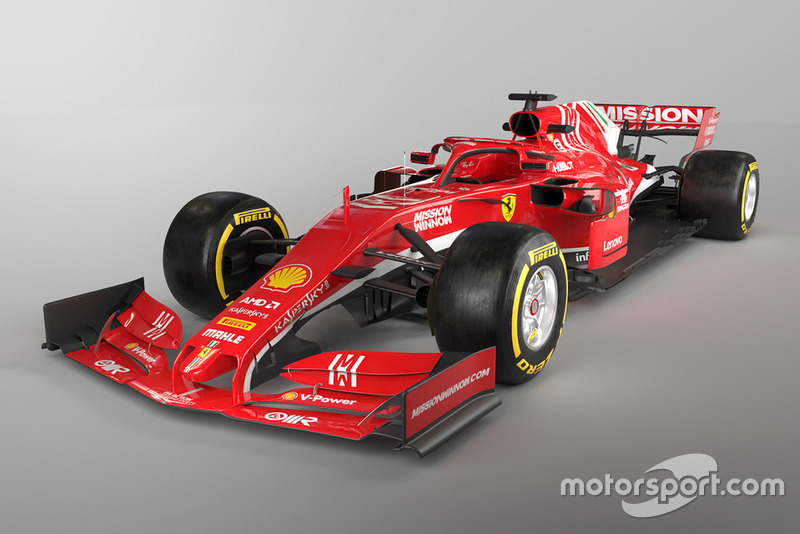 Though the start of the season could result in cars that look quite different, a unification of concepts is expected sooner or later. Williams performance chief Rob Smedley said: "We've found some really clear directions of where we need to work to recover the performance. "It will be very, very interesting, at the start of the season, to see the different concepts that come out. "Then you'll probably find that there'll be a really quick convergence, as usual, as we take the best concepts and blend that into the normal lookalike Formula 1 car."